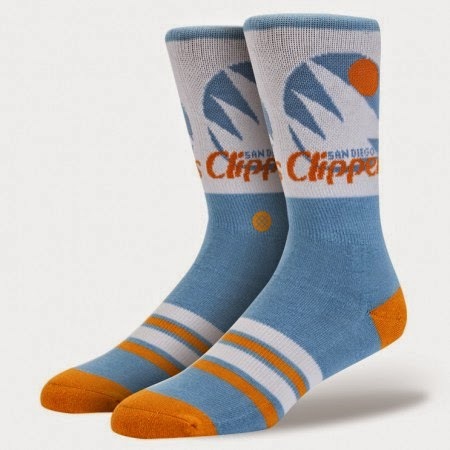 Socks are one of the most underrated men's fashion accessories, but don't underestimate them just because they get tucked inside shoes - a stylish pair can take an average outfit from weak to chic. 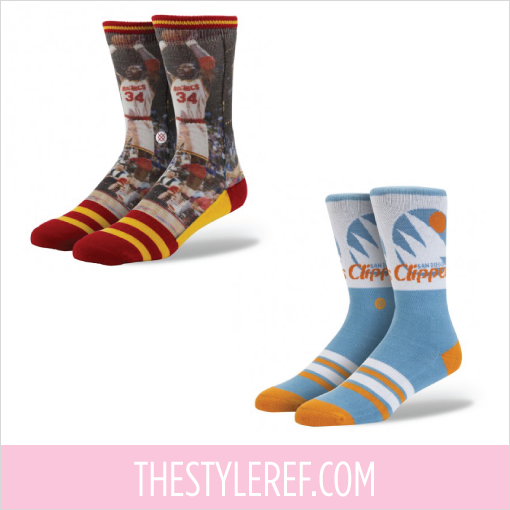 Basketball fans can take their sock game to the next level with Stance's NBA Sock Collection, which immortalizes legendary teams and players in a cozy blend of cotton, polyester and spandex. 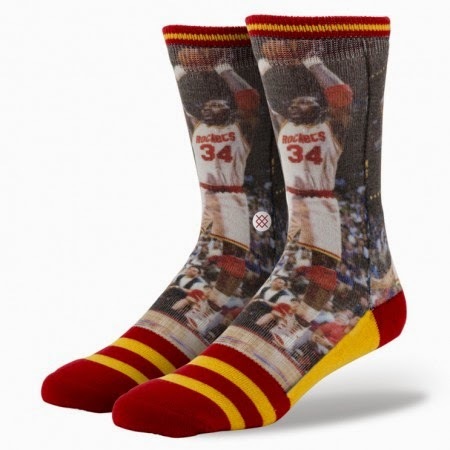 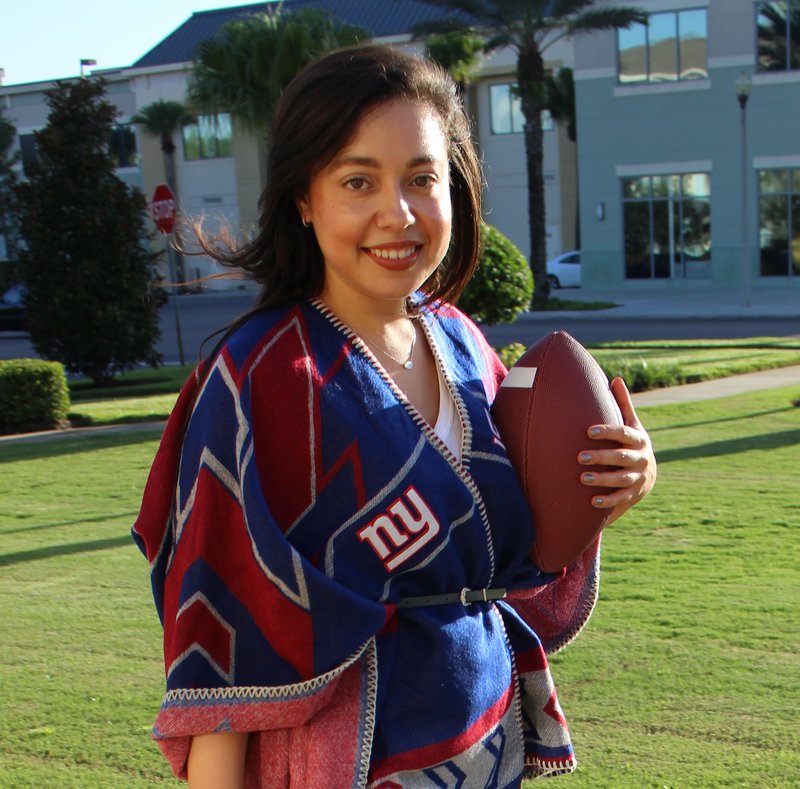 Thanks to Stance, you can sport a pair of Larry Bird or Hakeem Olajuwon socks to the office or snuggle up with them at home while watching the NBA Playoffs. 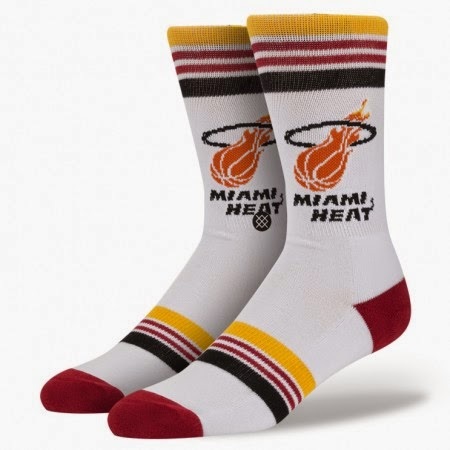 Really, who needs expensive sneakers when you can make a fashion statement in these cool socks? 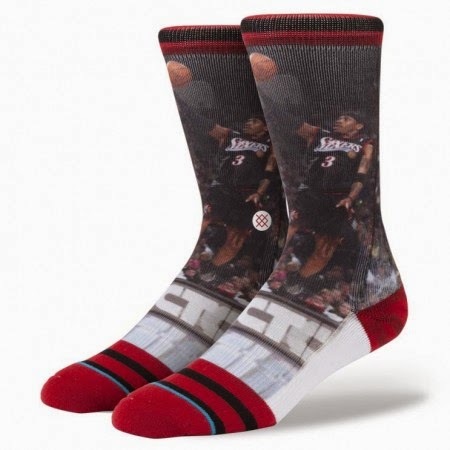 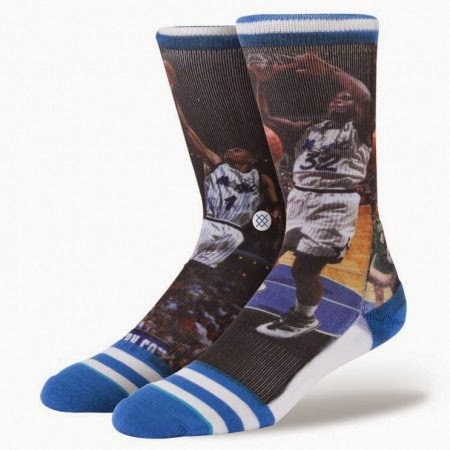 Which legendary NBA player(s) or team would you want on a pair of socks?